SAVE $100 OFF THE MEMBERSHIP PRICE! Experience the thrill of hitting that bullseye firsthand. THERE’S NEVER BEEN A BETTER TIME TO BECOME A MEMBER. PLUS get your hands on a FREE $50 GIFT CARD to Triggers and Bows. All you have to do is refer a new range member and it’s all yours! *When purchasing a new membership until May 31, 2020. 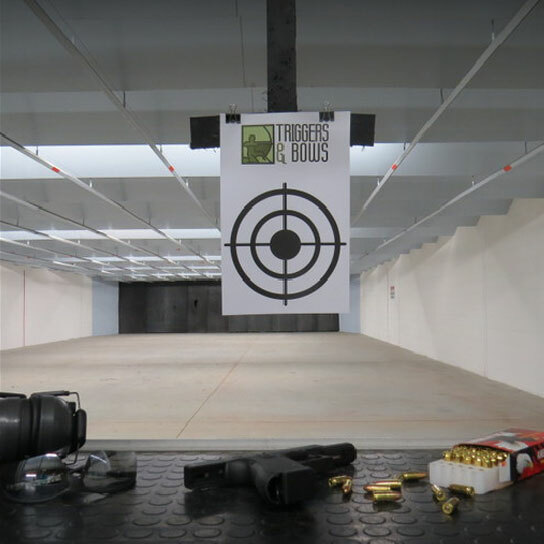 Have you ever wanted to try shooting a firearm, but you’re not sure where to start? 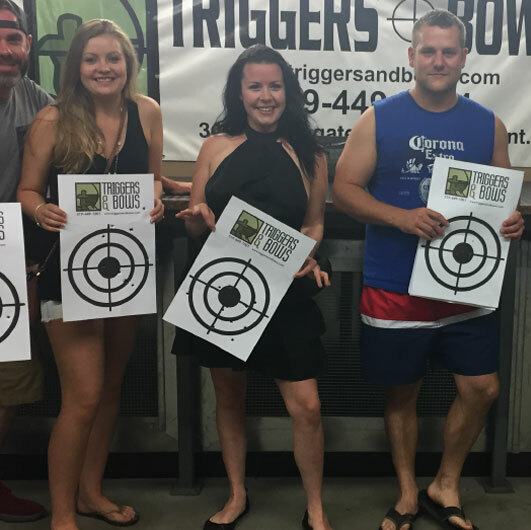 At Triggers and Bows we will teach you the firearm basics and how to safely handle a firearm. Once you’re comfortable we will take you on the range to start shooting! EXPLORE OUR STATE-OF-THE-ART FIREARMS RANGE! 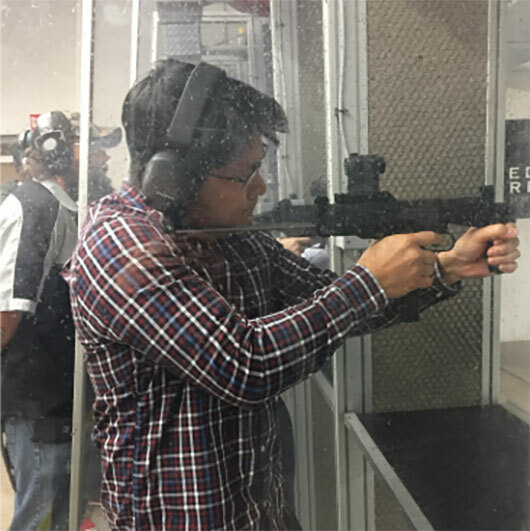 Experience the range through a variety of shooting packages we have to offer! Join one of Triggers and Bows many leagues today! Make your next birthday extra exciting by celebrating it at Triggers and Bows.